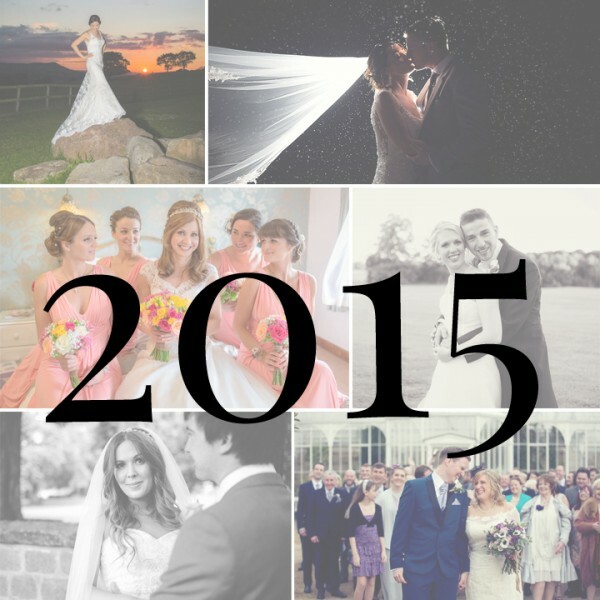 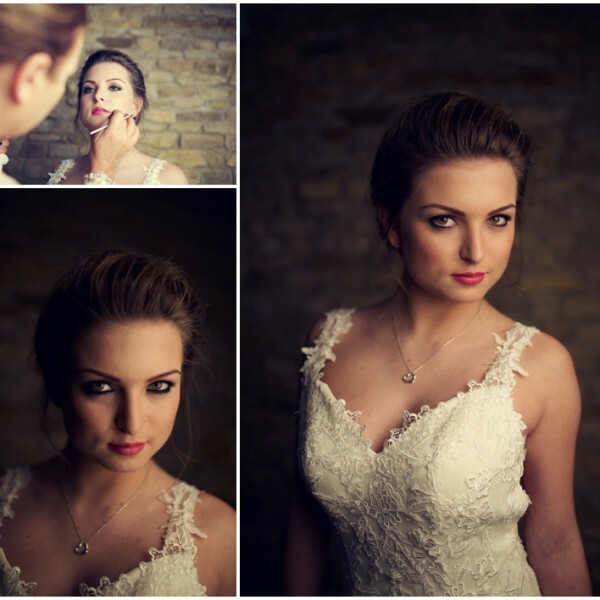 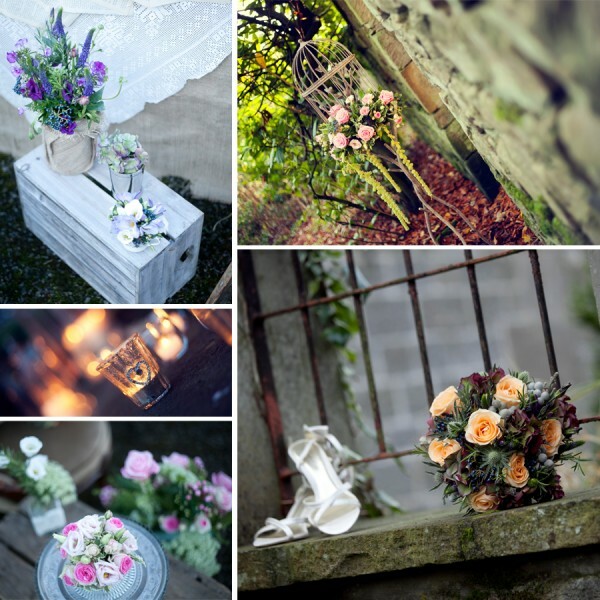 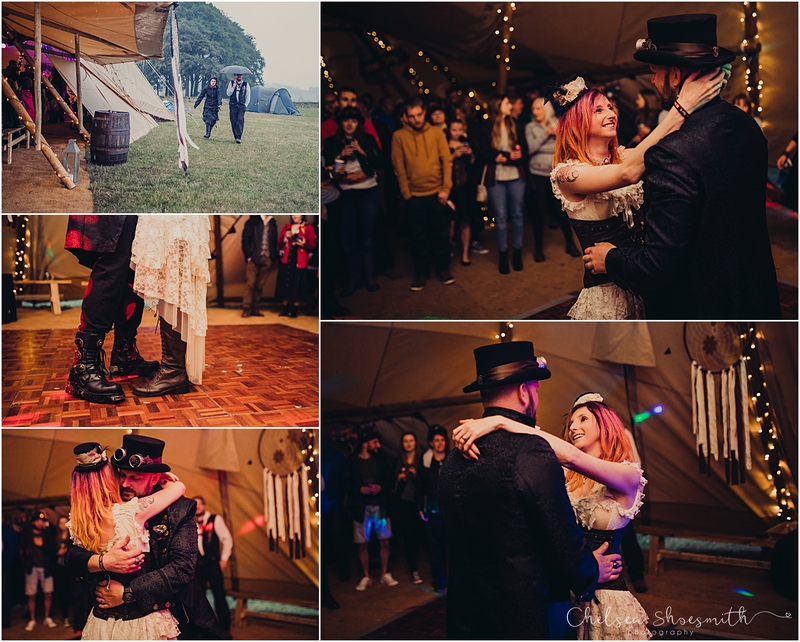 I say it all the time but wow this wedding fills me with huge amounts of joy! 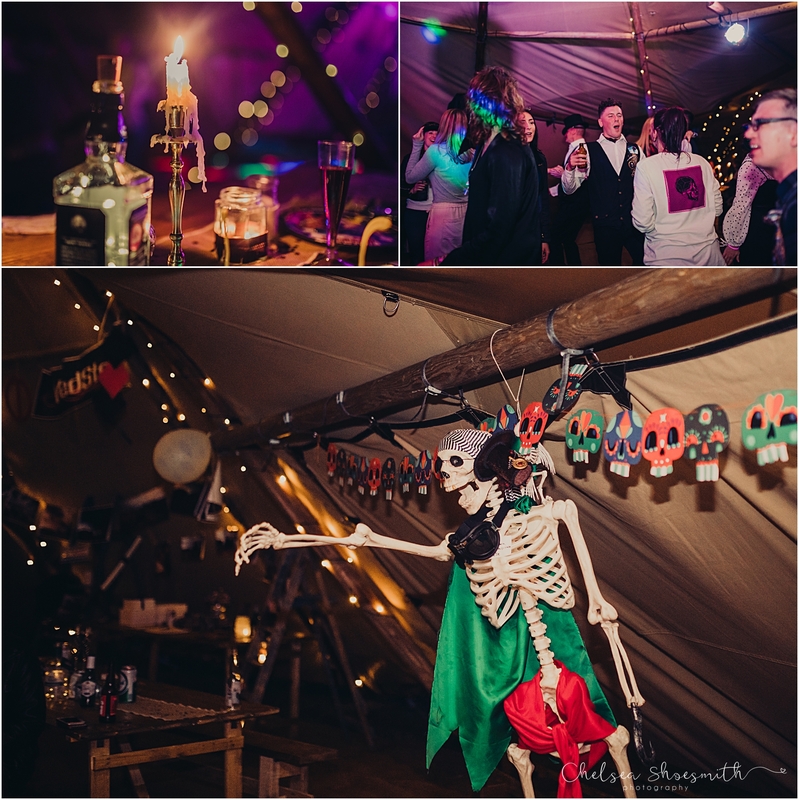 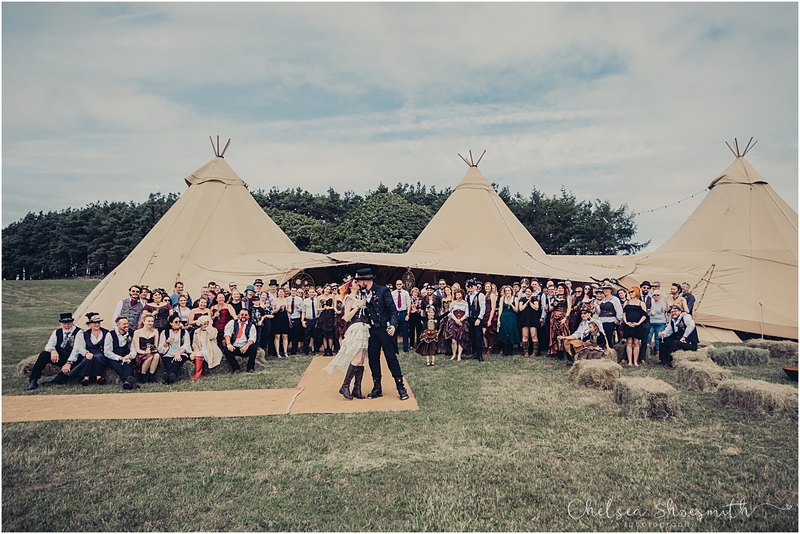 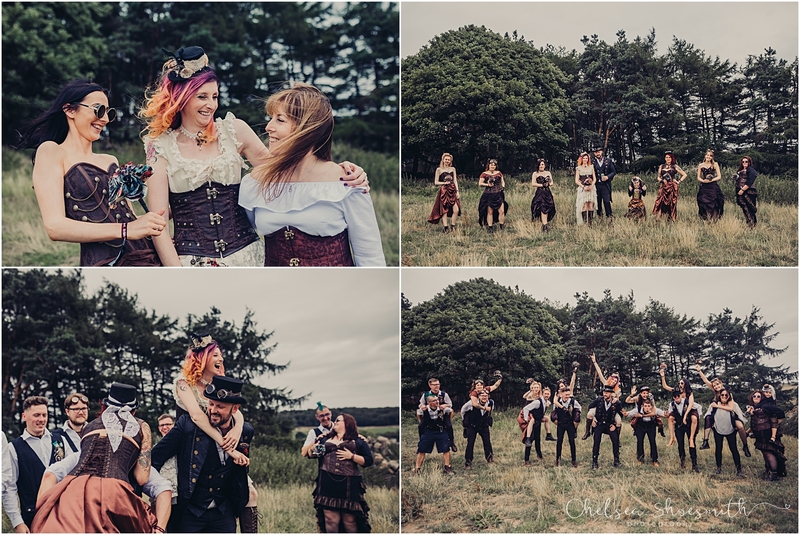 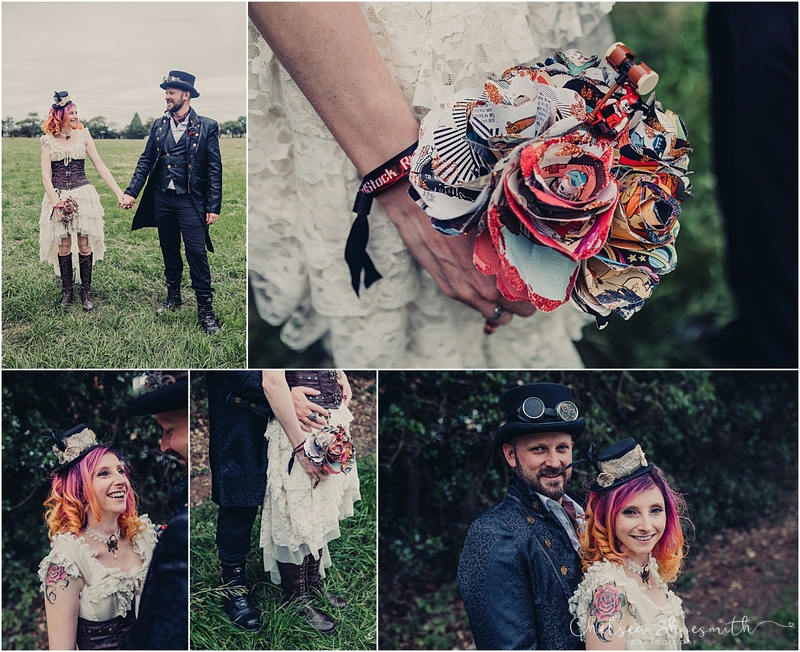 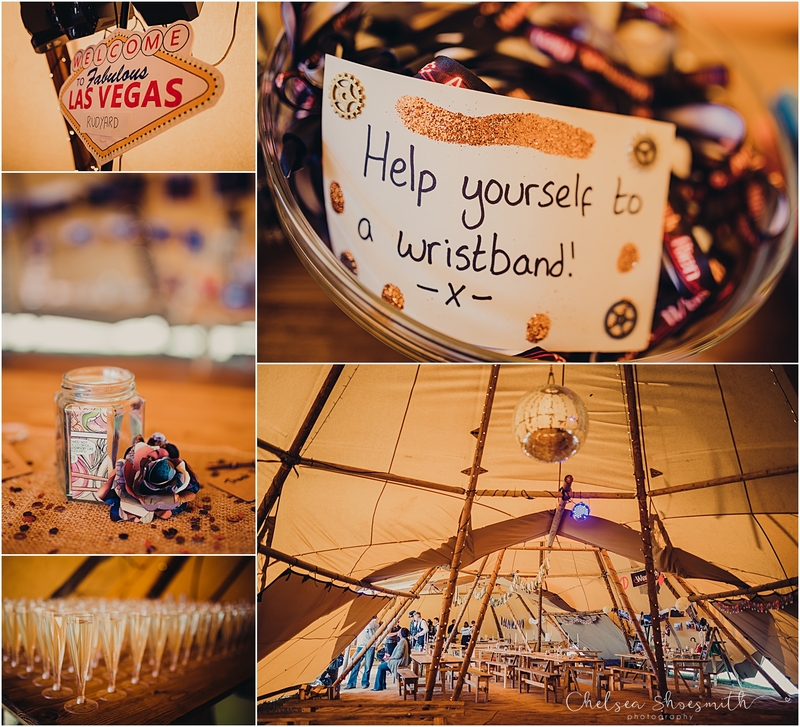 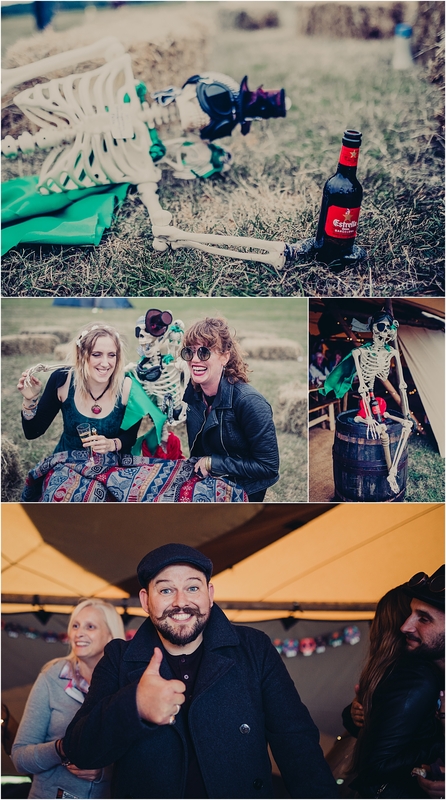 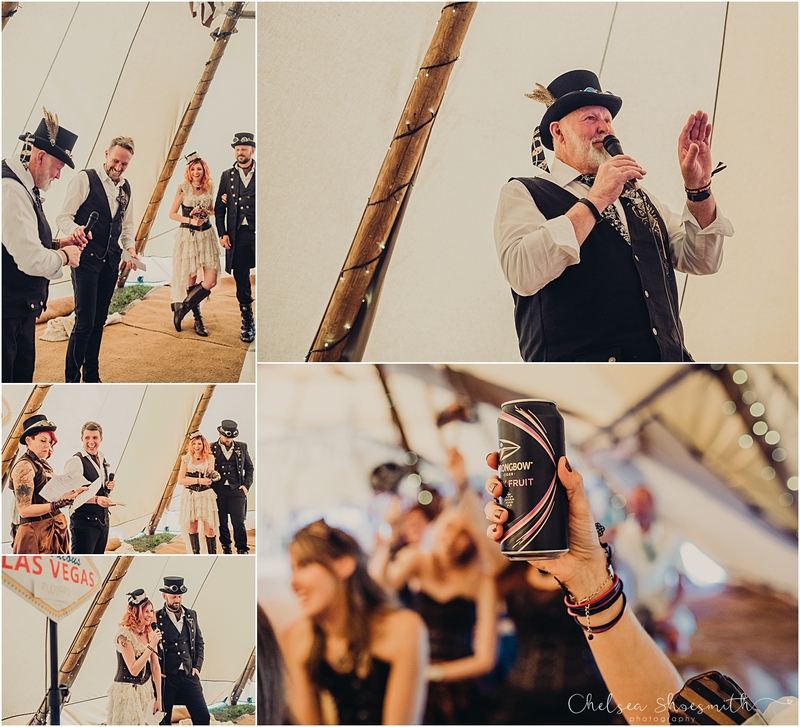 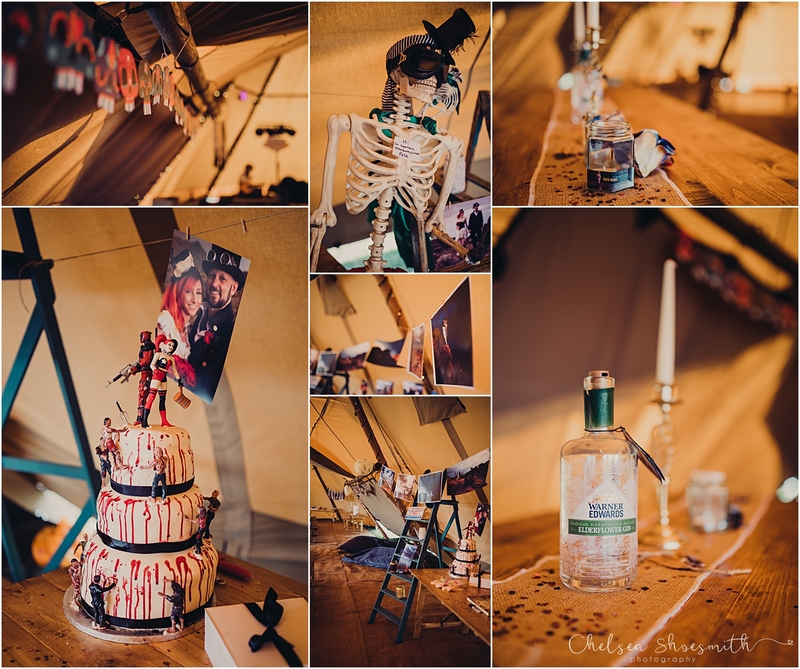 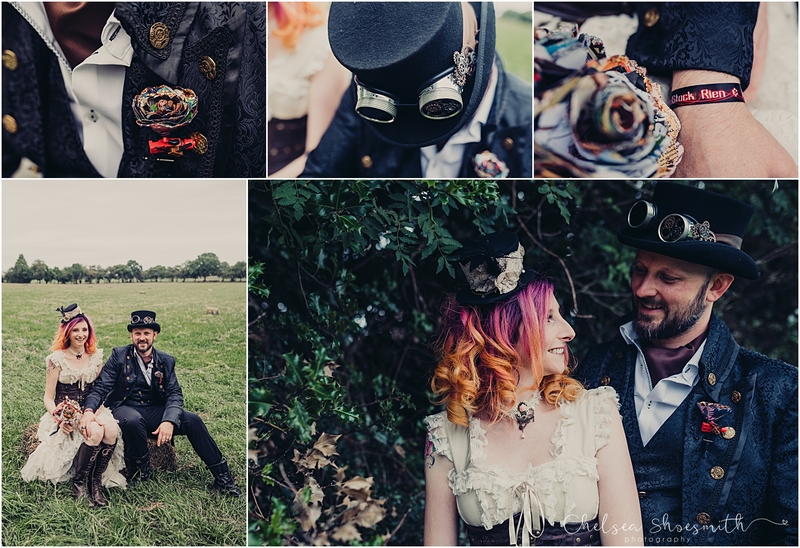 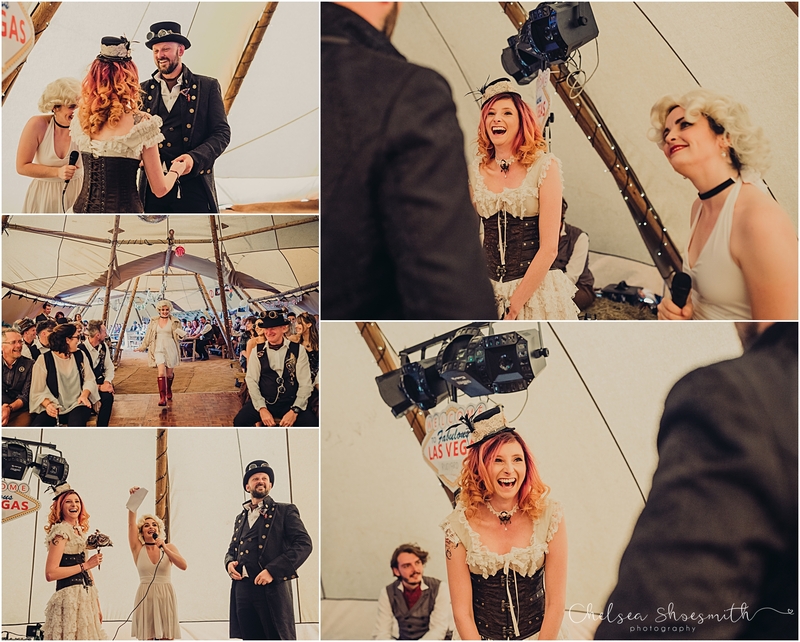 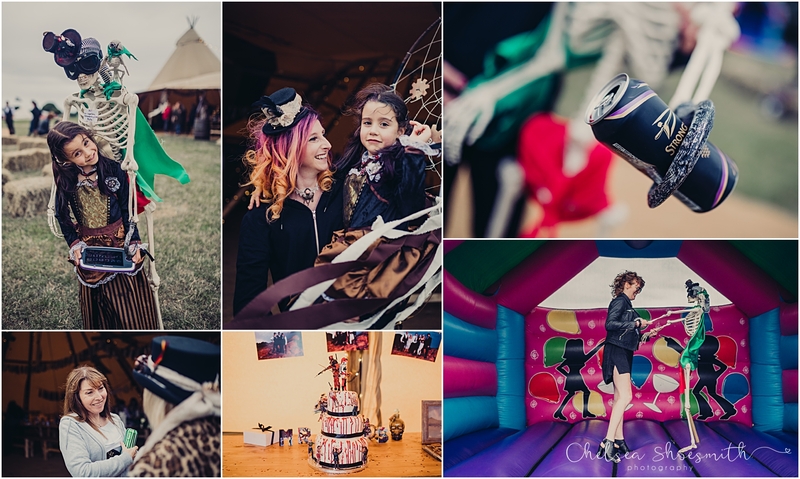 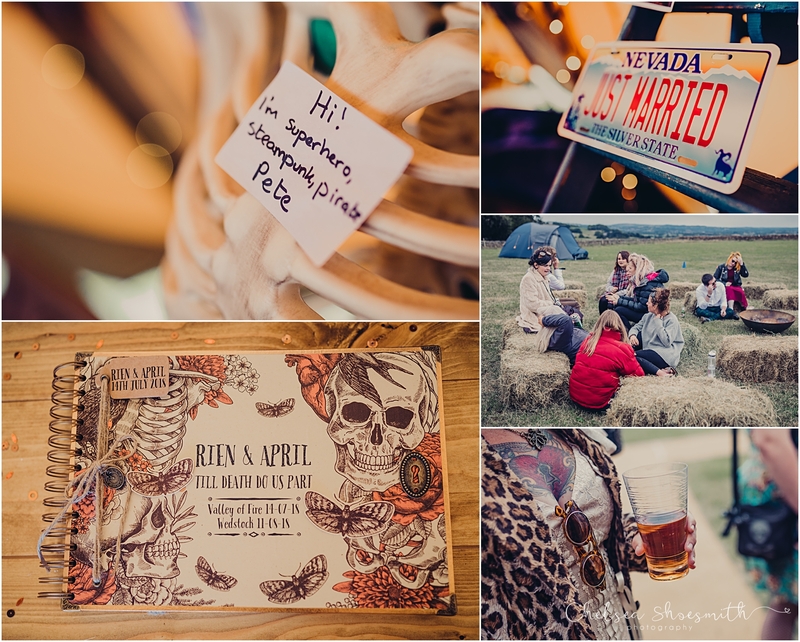 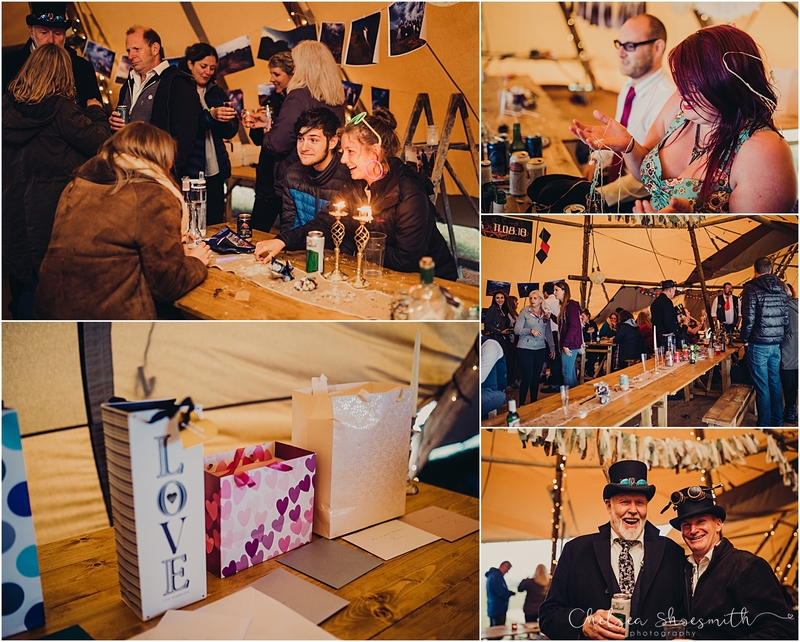 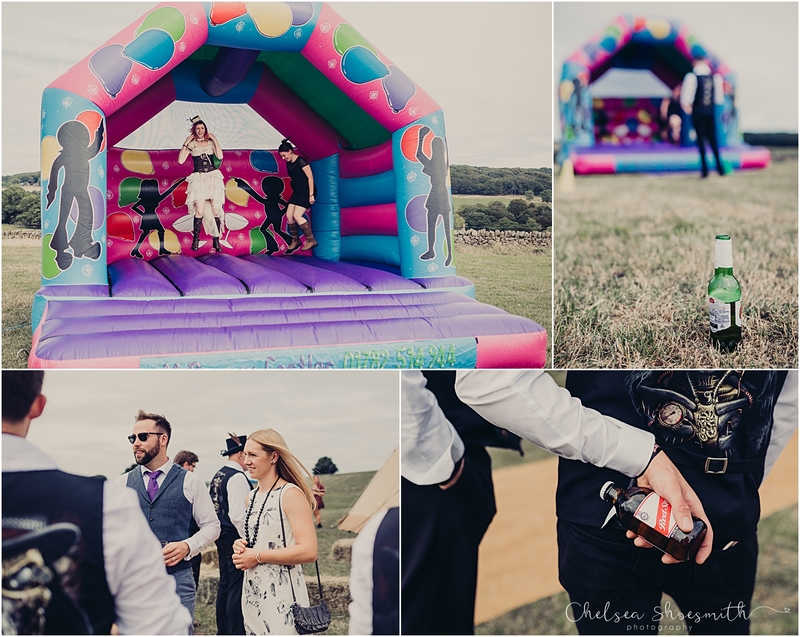 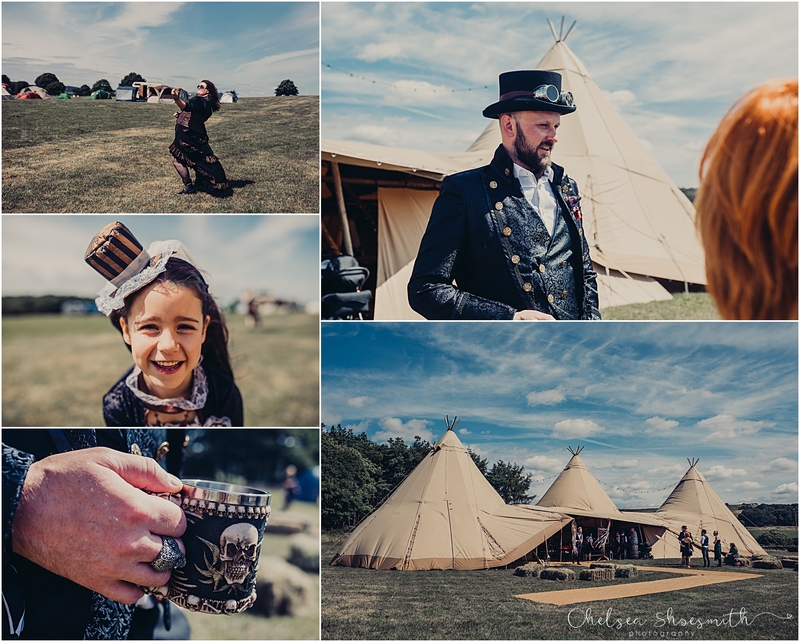 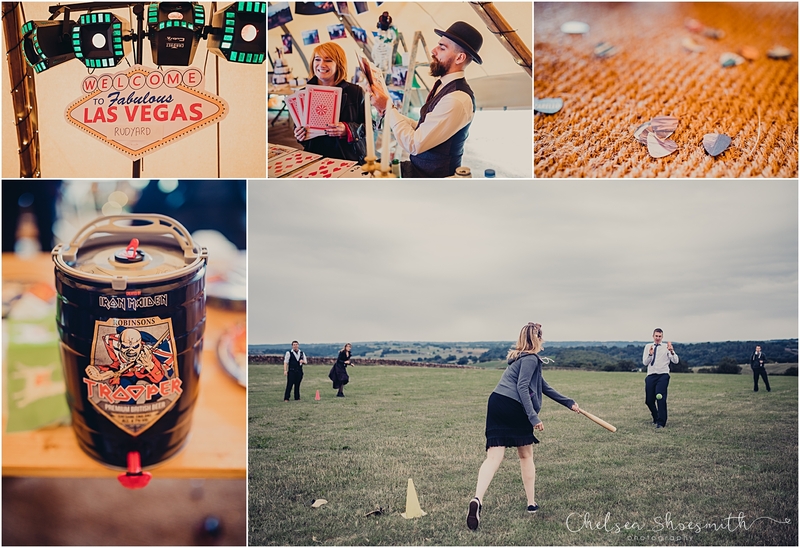 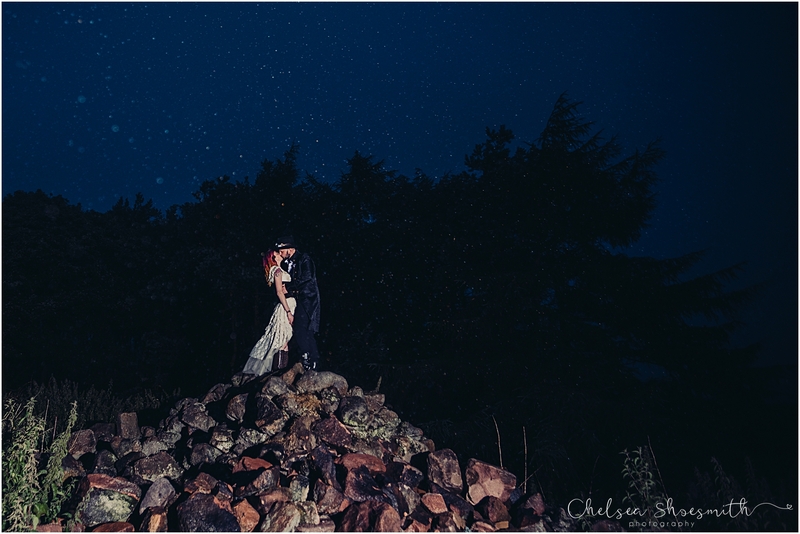 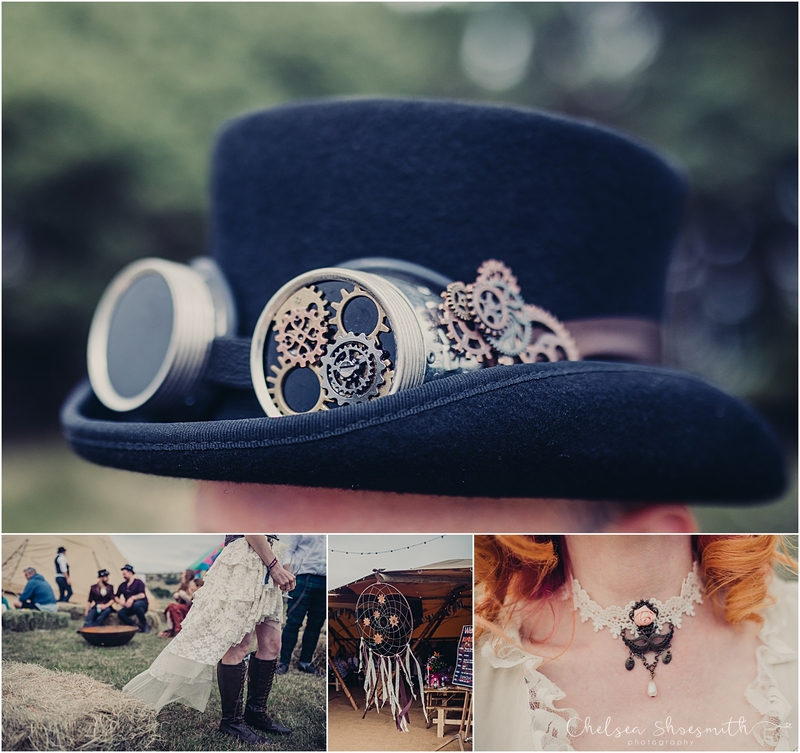 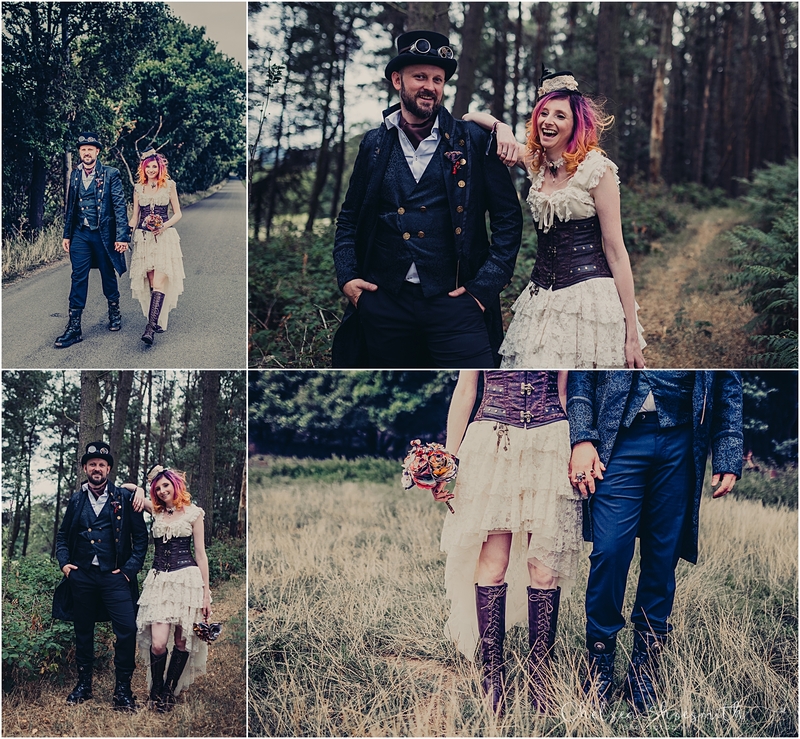 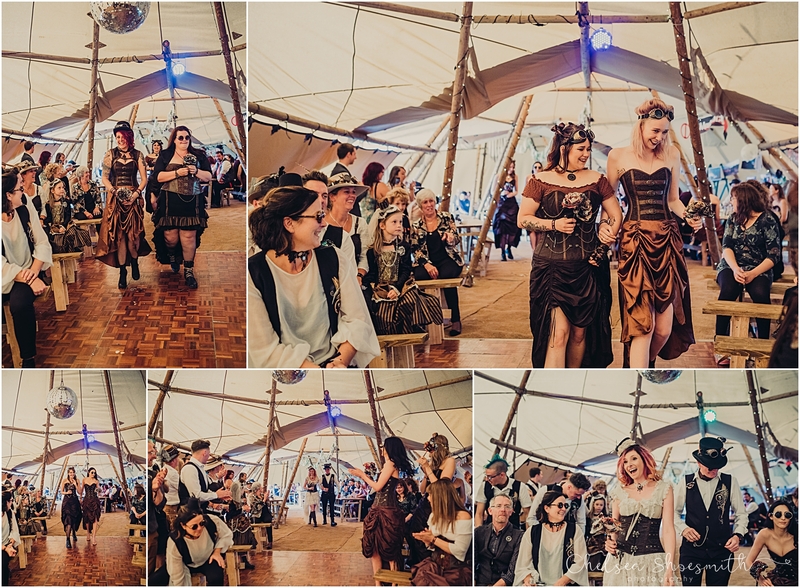 April & Rien had their wedding in Vegas and then when they returned they had an epic steampunk themed wedding reception in a Viva La Tipi at the stunning Fairborough’s Farm, Staffordshire. 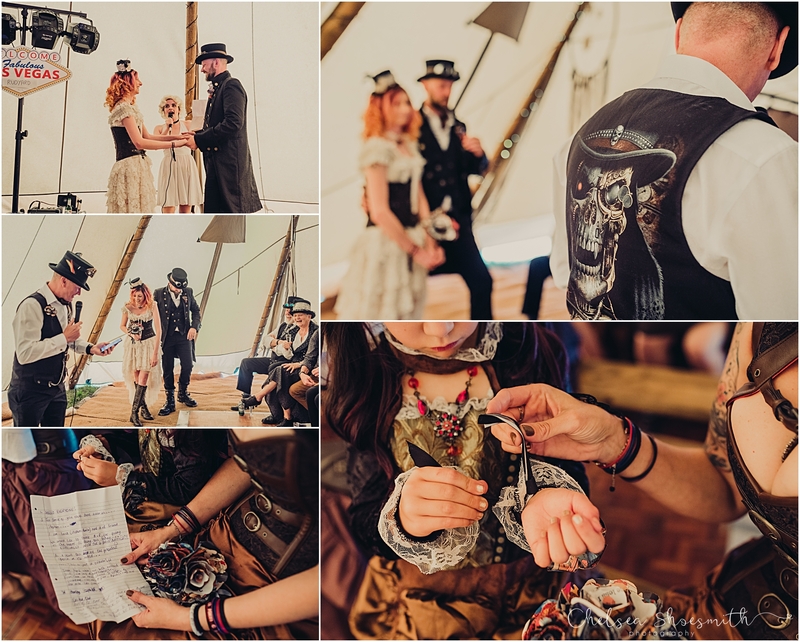 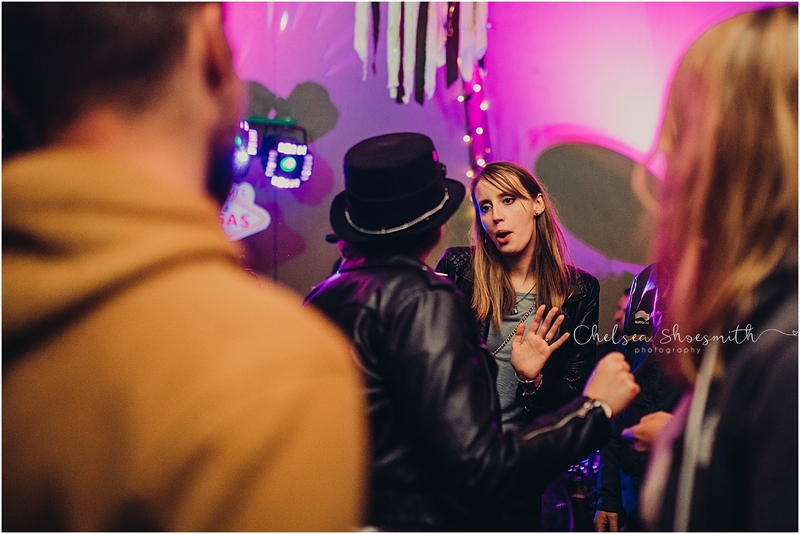 They had a ceremony conducted by Marilyn Monroe, a skeleton named Pirate Pete, home made decor made from comic books, a home made vegan wedding cake and LOTS of partying! 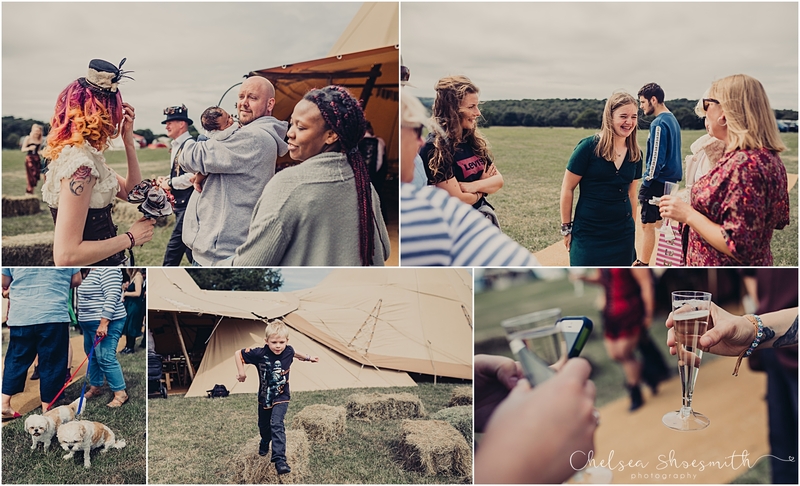 the whole day was a blast! 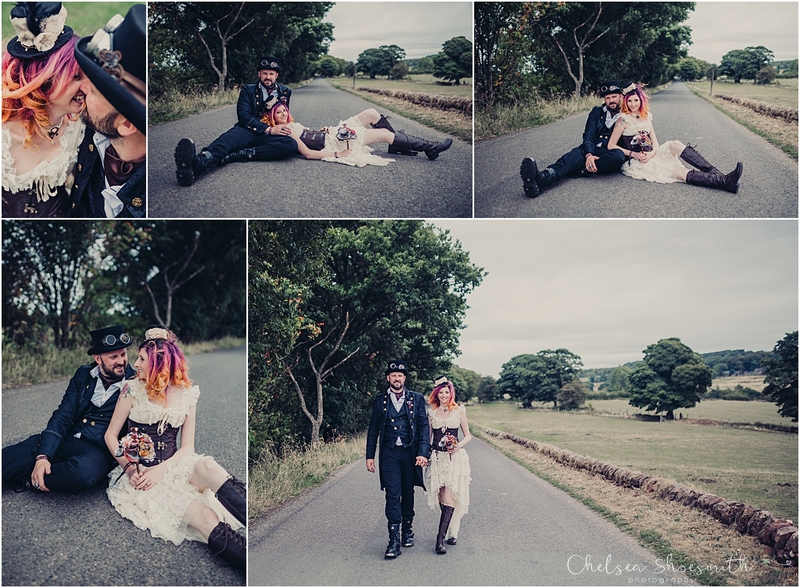 Thank you so much for having me a long for the ride!